Thanks to a recent filing at the FCC, the rumors regarding a second OnePlus device for 2015 appear to be correct. For the past few weeks, word of a OnePlus Mini has been floating around, with nothing more than speculation and “sources” attributing to its questioned existence. Now, we have a photo of the device and complete documentation. Hooray. 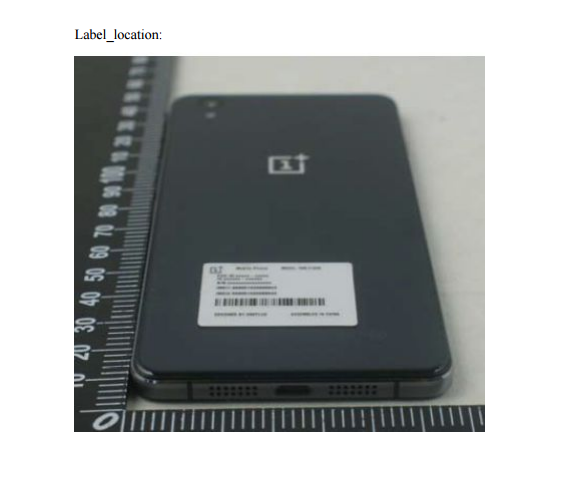 From what we can see in the photo, the device does appear to be a bit smaller than the OnePlus 2, and is reported to feature a 5″ Full HD display. The photo details a USB Type-C port, dual speakers on the bottom side, plus a rear-facing camera. 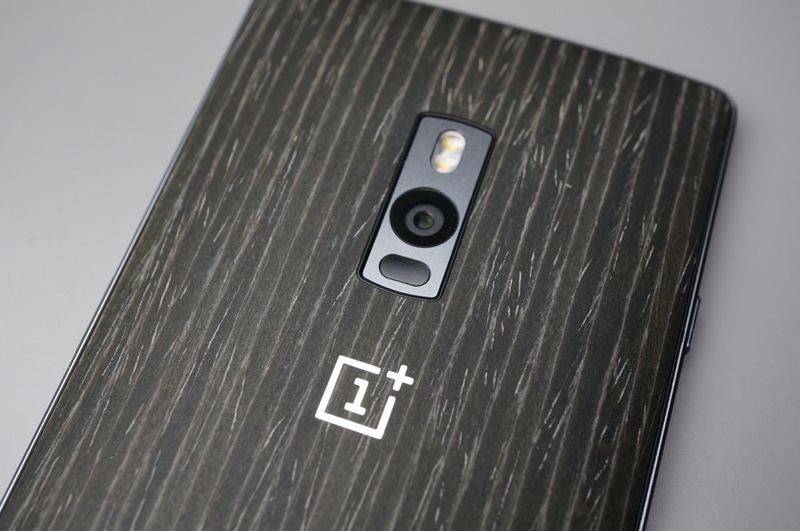 A report from earlier this week claims that the device will even feature NFC, after OnePlus took major flak for not including it in the OnePlus 2. All other sensitive information was made confidential in the FCC filing. Please, share your thoughts on a possible OnePlus Mini with NFC in the comments below.